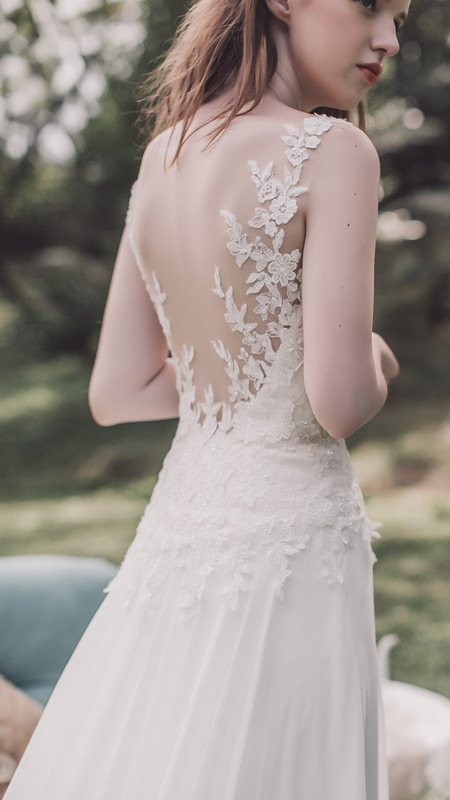 Atelier Lyanna designs are inspired by enchanted love stories and heartfelt devotion. 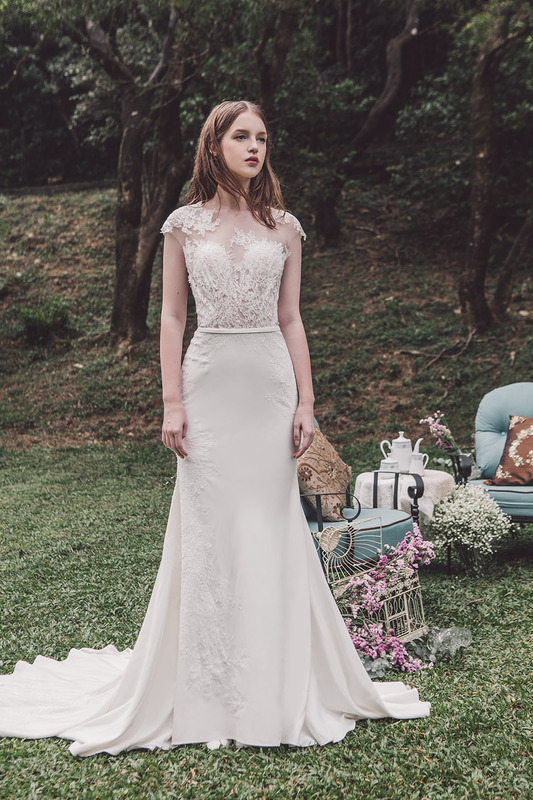 Our wedding dresses are brought to life through the sensuality of French lace, silk mikado and tulle in striking and exquisite silhouettes. 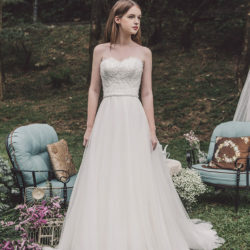 From mermaid and A-line shapes to decadent ball gowns, Atelier Lyanna collections capture the essence of timeless love stories while staying true to contemporary styles. 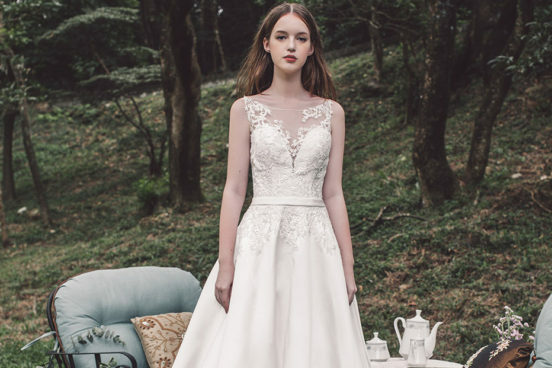 From lace motifs and floral embellishments to beading and sequins – our wedding dresses are enchanting and imaginative, with stylish cuts that exude youthful confidence and beauty. 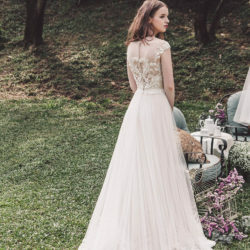 Balancing intricate details and soft fabrics with dreamy and classic forms, Atelier Lyanna dresses offer ethereal quality at an accessible price point for modern brides. 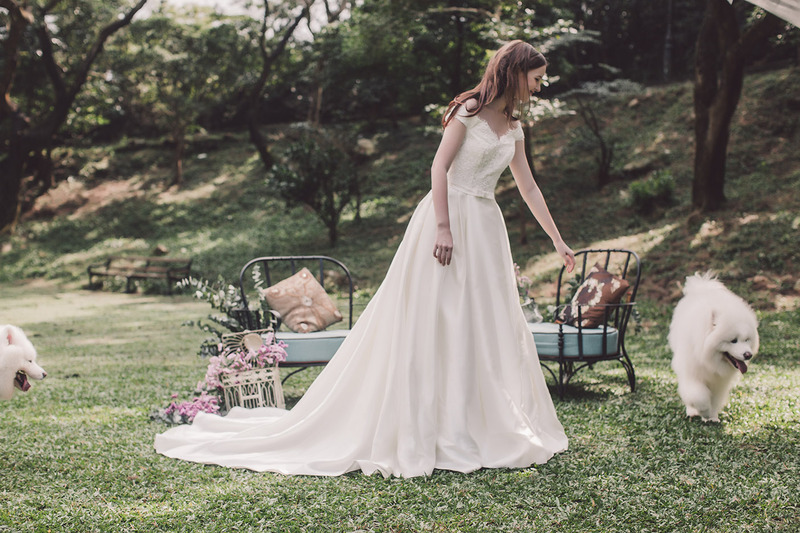 our wedding dresses are found in leading bridal retailers around the world and have graced the pages of acclaimed fashion publications from Europe and North America to Asia and Australia. Copyright 2018 Atelier Lyanna. All Rights Reserved.